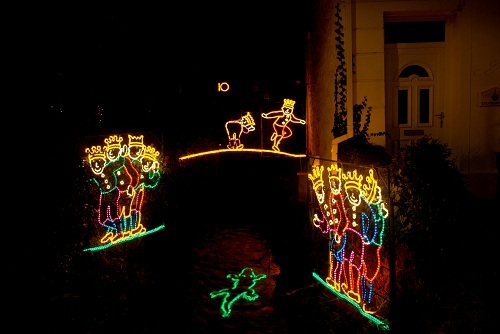 Submitted by Angarrack.info ... on Mon, 14/11/2011 - 22:16. 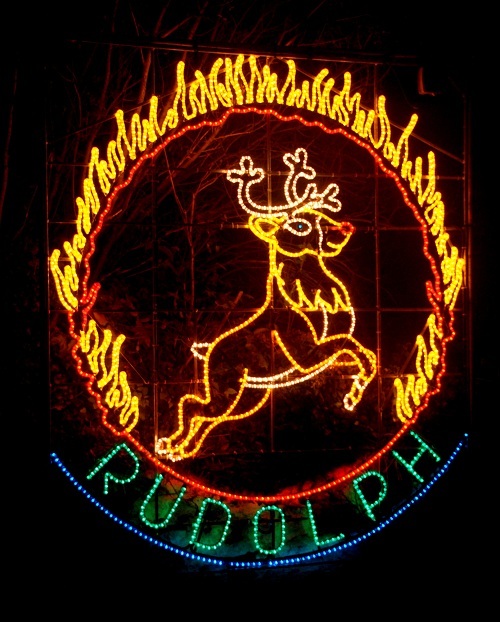 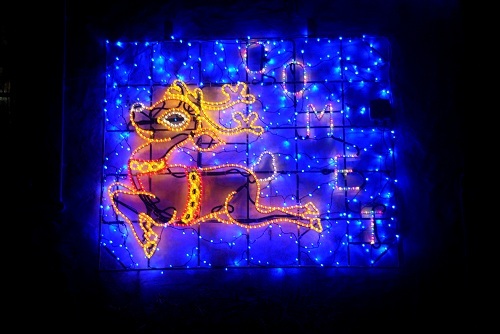 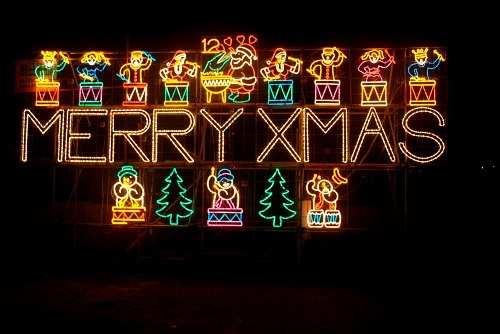 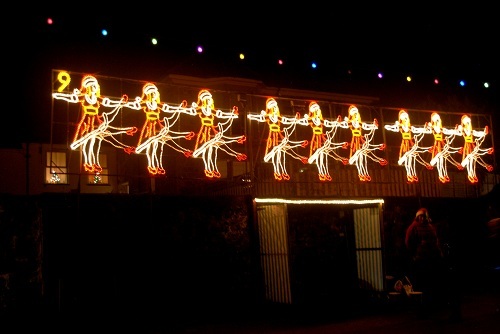 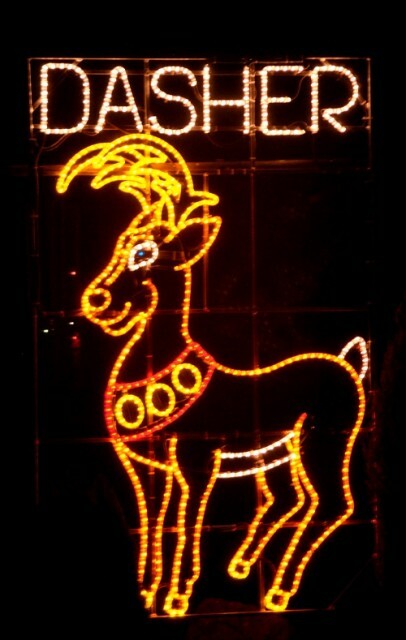 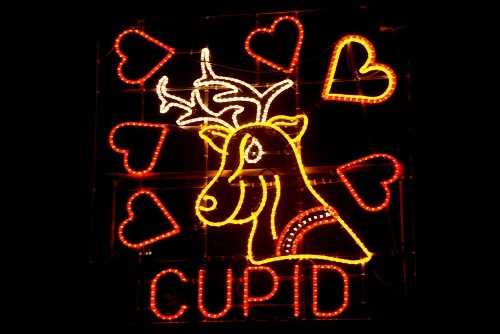 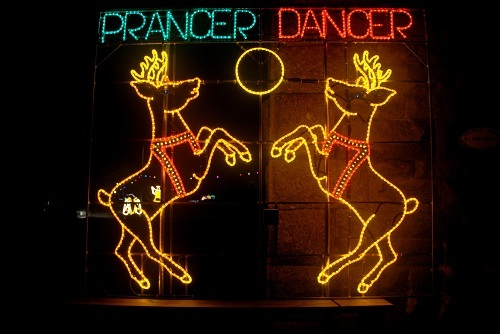 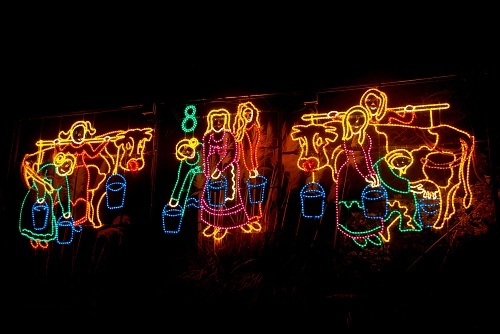 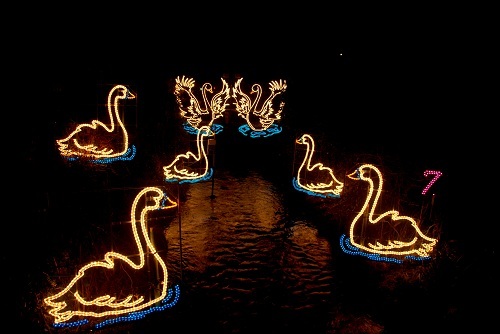 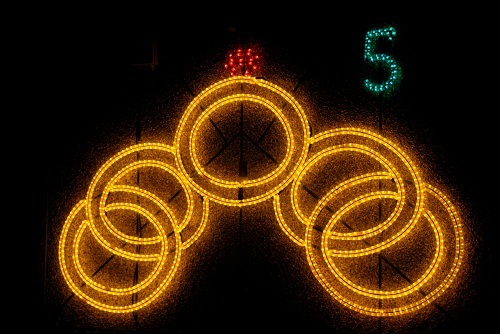 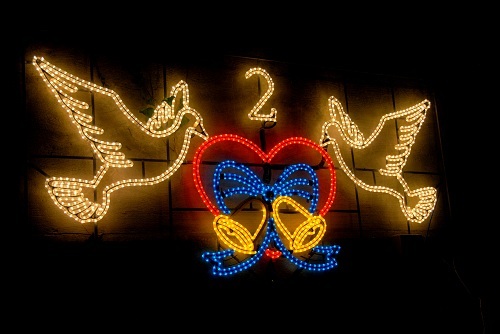 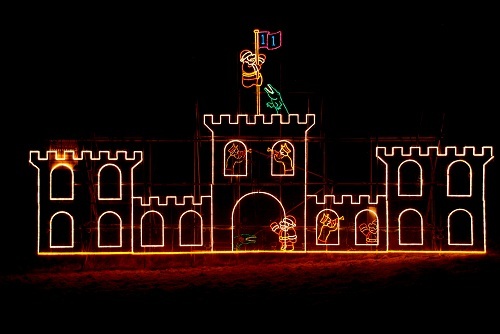 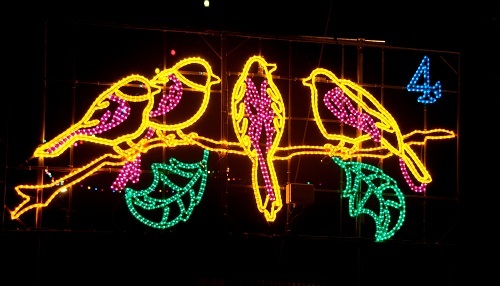 This year (2011) the Angarrack Christmas Lights will be 25 years old. 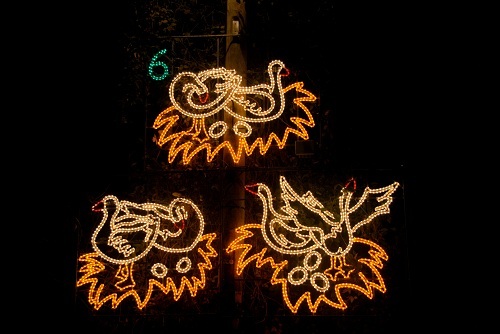 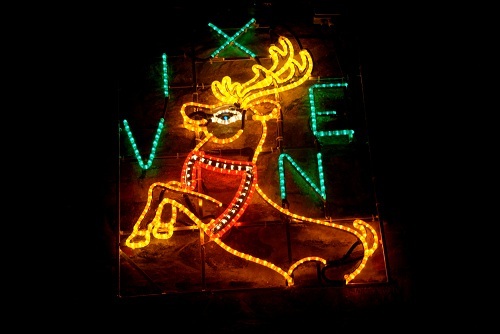 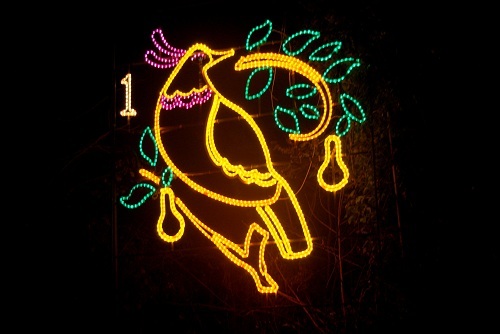 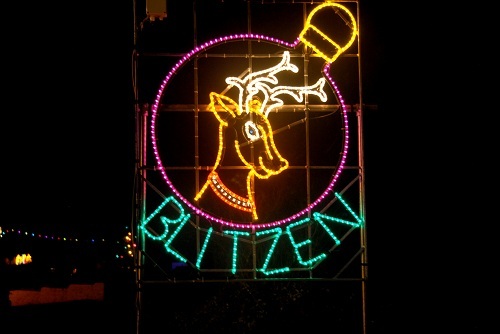 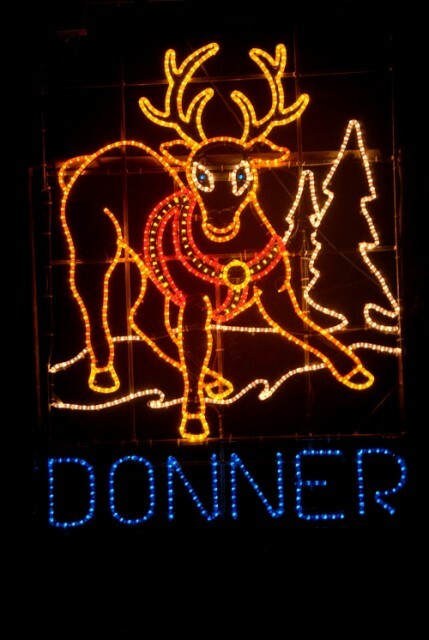 A few years ago the lights became themed and are now based on the Twelve Days of Christmas. 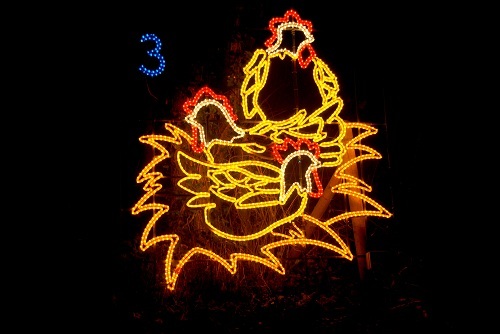 We attract visitors from all over the South West.